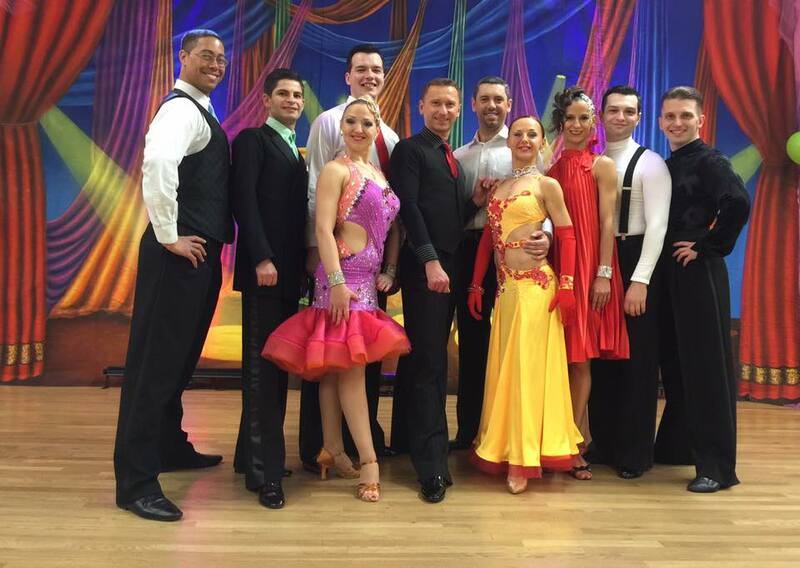 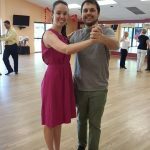 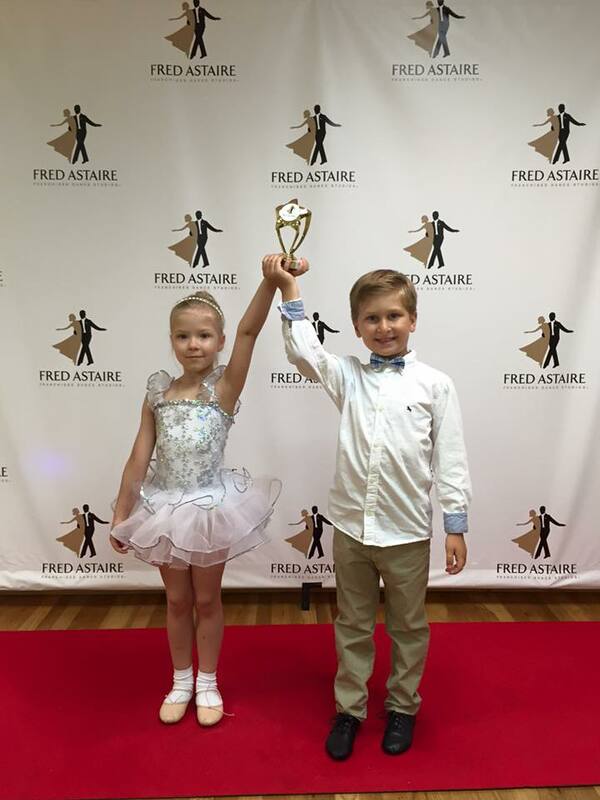 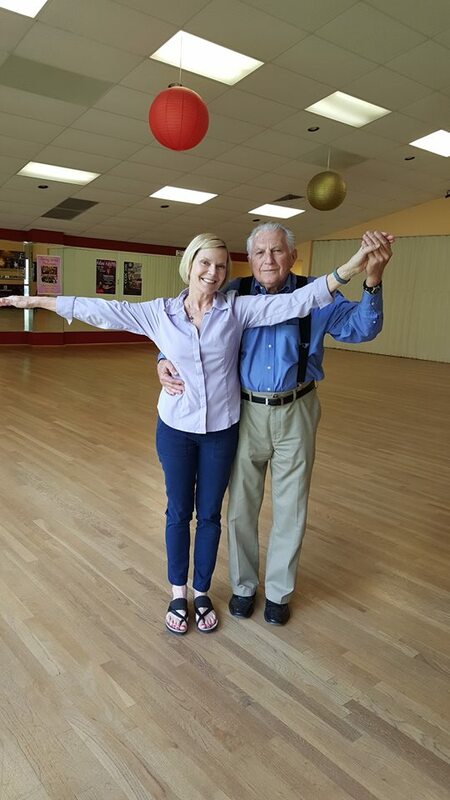 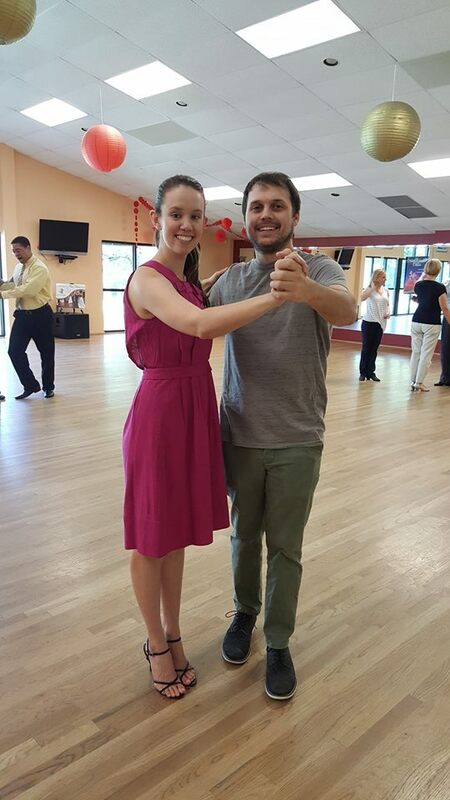 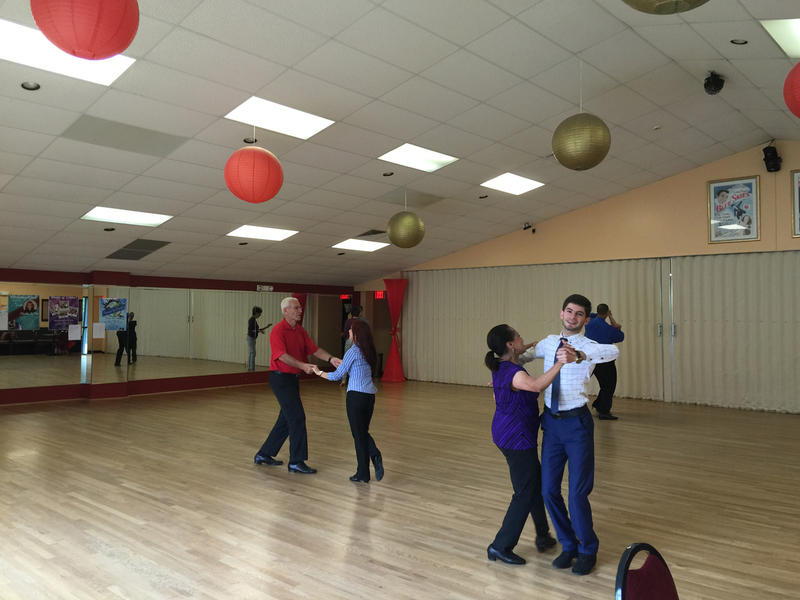 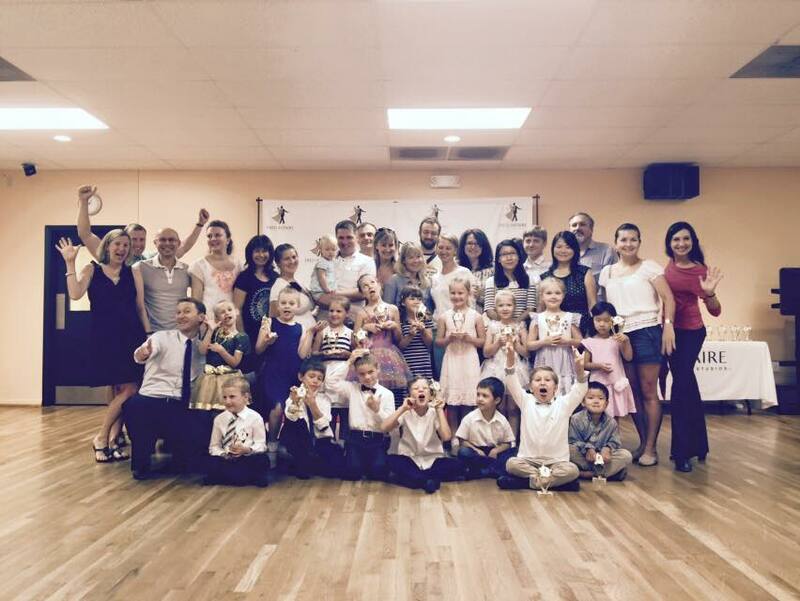 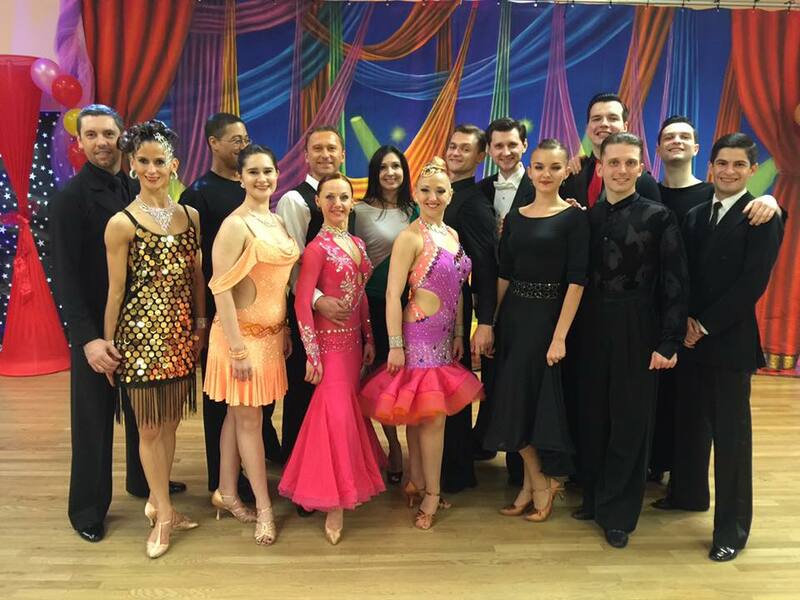 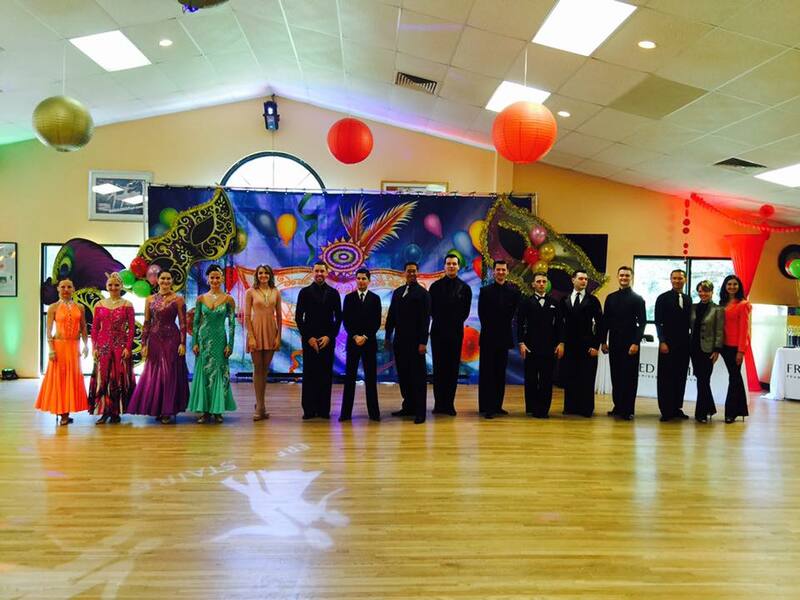 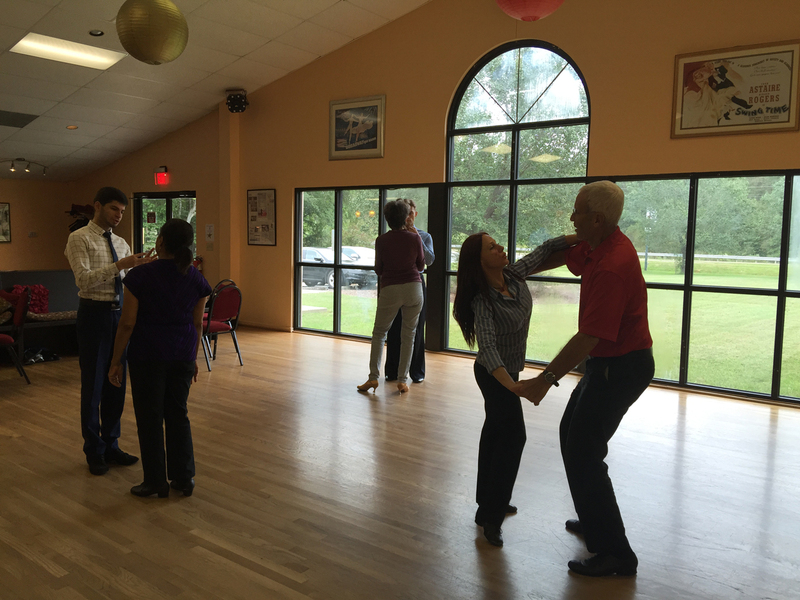 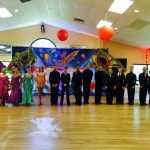 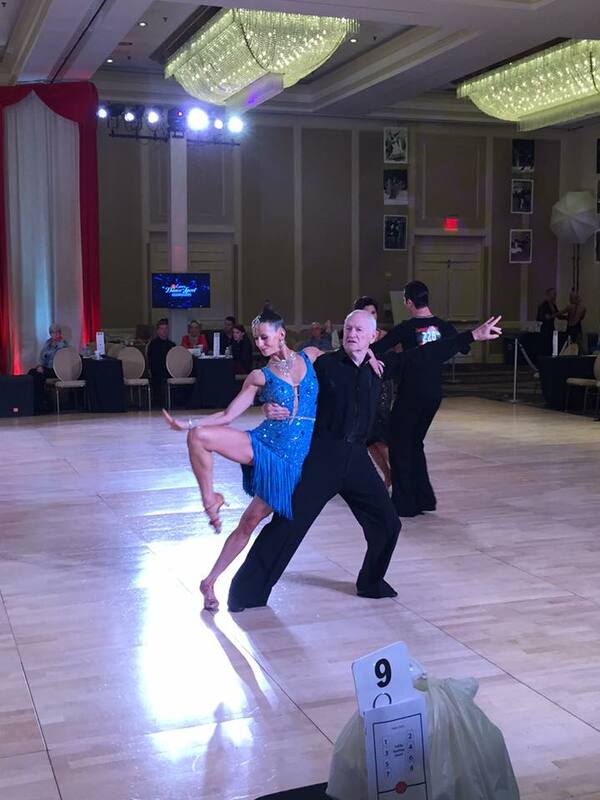 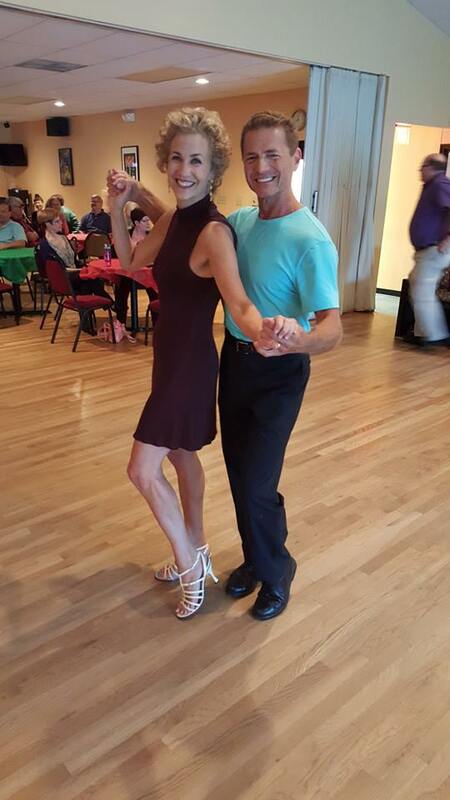 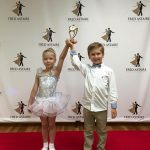 Here at Fred Astaire Dance Studio, we strive to not only provide the highest quality classes and instruction, but to deliver the best overall experience. 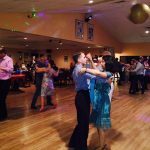 You can’t do that without having a little bit of fun along the way, so we’ve spent years making wonderful memories for people of all ages and skill levels. 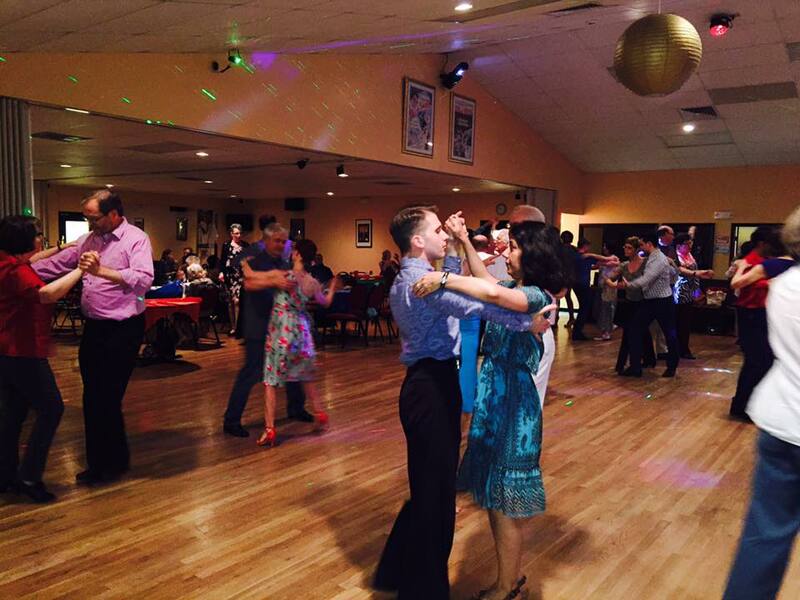 As you can see in the gallery below, we’ve had a whole lot of fun in the process. 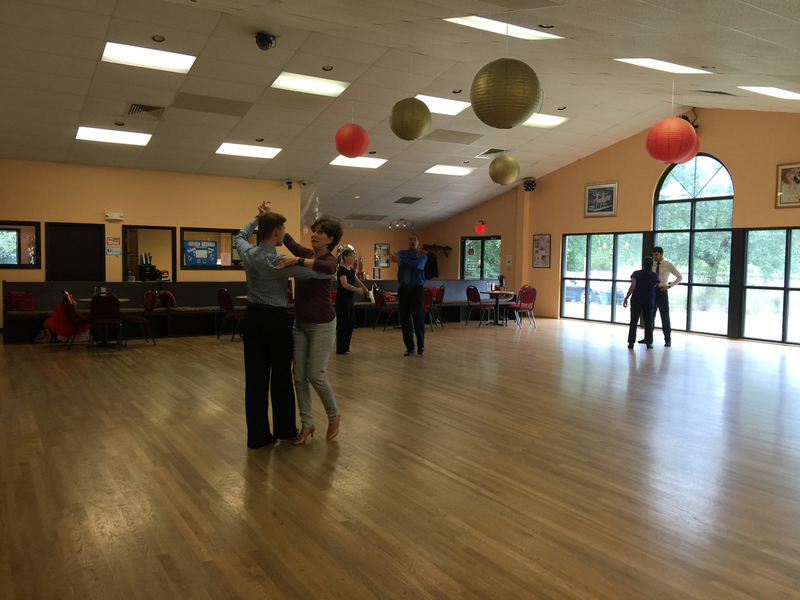 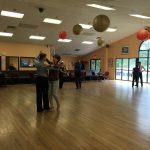 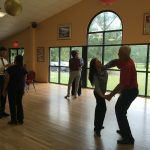 If you would like to learn to dance like one of the all-time greats and make memories you’ll cherish, fill out the form on our contact page or call 919-489-4313.